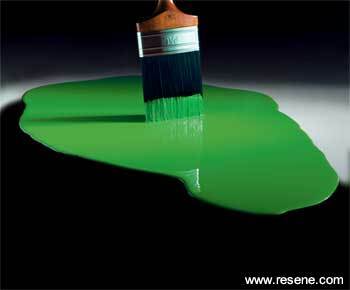 Resene will be awarded up to $1 million in IRL R&D services to develop premium waterborne paints based on resins made from up to 80 per cent sustainable ingredients, breaking the long term reliance on gas and oil for high performance paints. Resene Managing Director Nick Nightingale says “This competition presented an amazing opportunity for Resene to team its commercial experience with world leading science and revolutionise an industry. We’re committed to sustainable developments and we took a bold idea to the judges and showed them how it can be realised with IRL”. The What’s Your Problem New Zealand? competition sought to raise the profile of R&D and encourage local firms to improve long term productivity and profitability through increased R&D investment.